Jeannette Y. 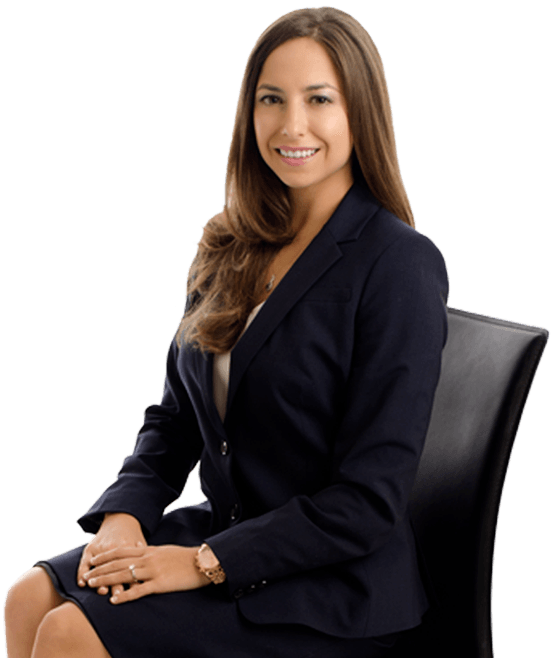 (Orozco) Herrera is an associate attorney at Hanna Brophy’s Sacramento office and handles all aspects of workers’ compensation claims and related matters. Prior to joining our team, Jeannette worked as an associate for a Los Angeles firm, representing both applicants and defendants in workers’ compensation matters and both plaintiffs and defendants in personal injury suits. Jeannette has acted as first-chair in several workers’ compensation trials with one such trial resulting in a favorable en banc panel decision. She has appeared before a majority of the Workers’ Compensation Appeals Boards venues throughout California and has been involved in various cases in Superior Court and federal court. Jeannette received her Juris Doctor from the University of Pacific, McGeorge School of Law and earned her undergraduate degree from California State University, Northridge.